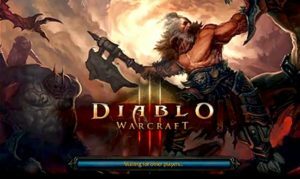 Dota LoD 6.86b2 and Dota LoD 6.86a0 Download. The Dota 6.88 landscape is now used in Legends of Dota 6.86 and many bugs from the previous version have been fixed. The new balancing changes make the game really fun to play. Get your download now! Info: Dota LoD 6.86 is only playable with Warcraft 3 Patch 1.26! It will not work with any other WC3 Patches (like 1.27, 1.28, 1.29 and so on). Get all WC3 Patches here. 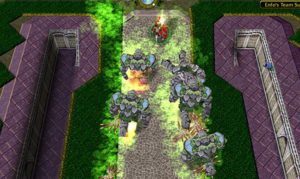 Download the Dota Map 6.86a0 which contains a lot of balances. 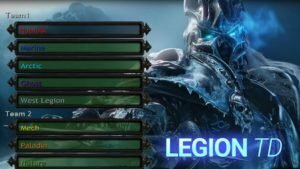 What is new in Dota Lod 6.86b2? 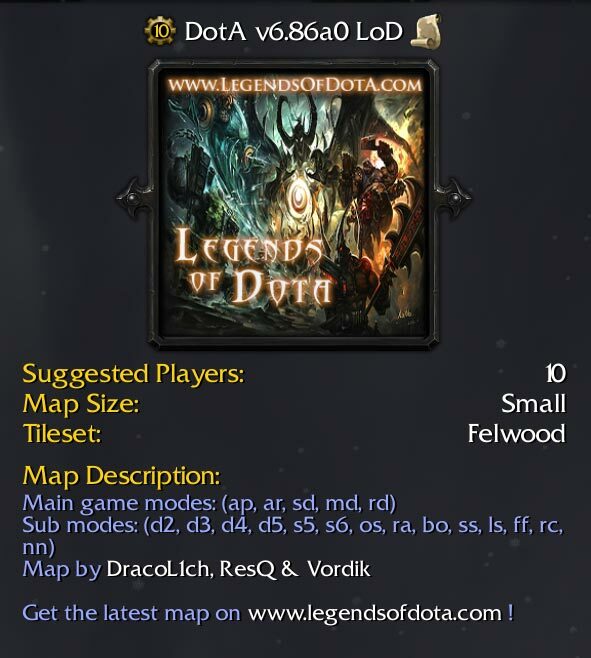 The Legends of Dota funmap 6.86b2 contains a lot of new fixes and game balance changes. Download & Play! The new 6.88 landscape is now in use! 57 Bug fixes and game improvements to take the previous version Dota LoD 6.85p to the next level. 78 balance changes to improve the Legends of Dota gameplay.